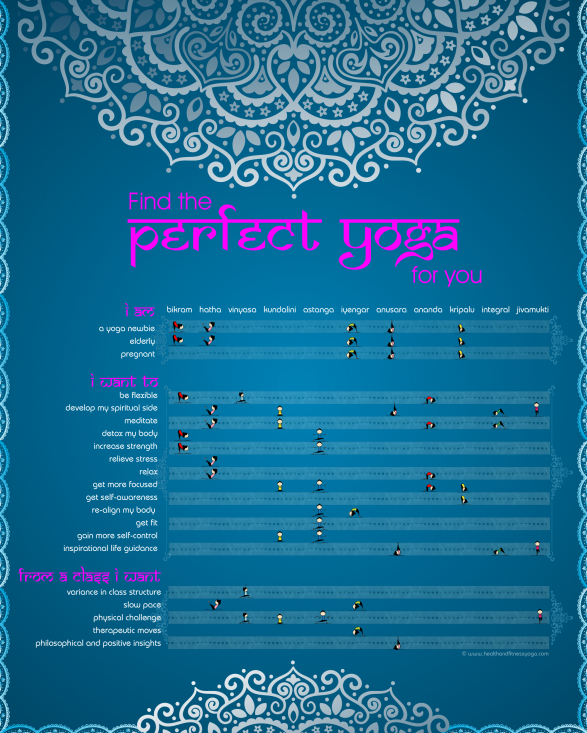 Maitri Yoga » Find the perfect yoga for you Ashtanga & Hatha Yoga in Ixelles, Brussels, close to ULB: yoga classes and yoga material reseller. 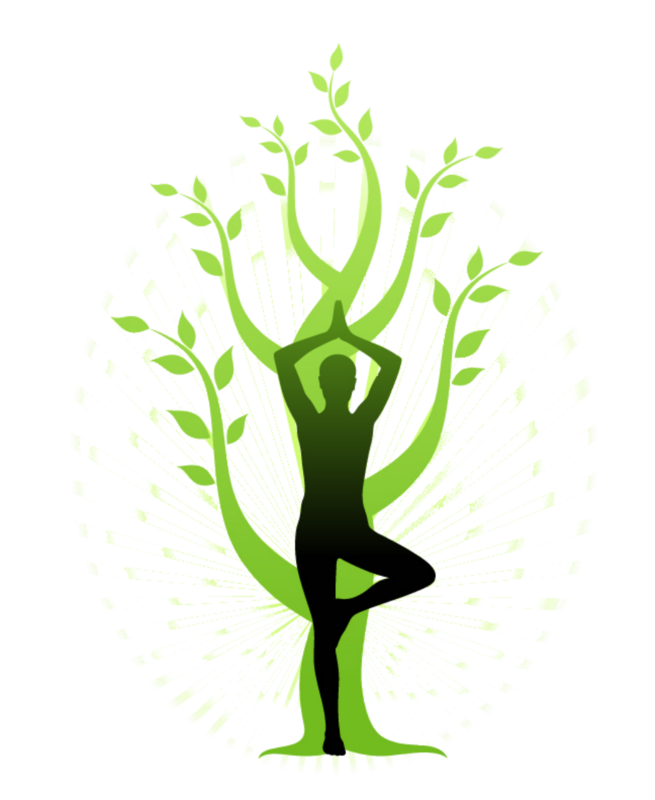 Group classes, private classes and yoga classes at work. My view is that Ashtanga will certainly help you to develop awareness and the practice itself can become a moving meditation, the focus being on your breath!